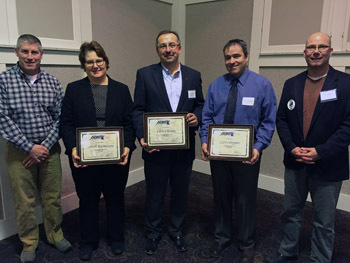 The 2014 APWA-MN Chapter Awards program was extremely successful, thanks to the great nominations made by our chapter members. As determined by the Awards Committee, the Cedar Grove Redevelopment Project in the City of Eagan was selected for Project of the Year. City of St. Cloud Sewer Interceptor System Rehabilitation Project designed by TKDA and contracted by Lametti & Sons Inc.
Target Field Station, whose team included Hennepin County Public Works, Perkins Eastman, and Knutson Construction. 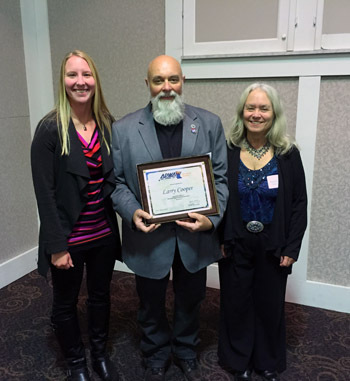 Supervisor of the Year: Larry Cooper, MnDOT. Maintenance Employee of the Year: Marc Booth, City of Brooklyn Center. Both Amy and Mark have served on the Chapter’s Executive Committee as Directors, serving as liaison to the Chapter Awards Committee. 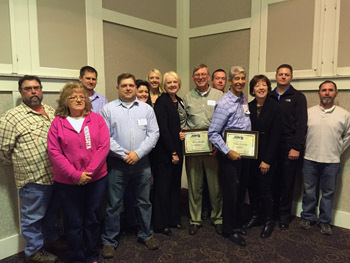 Each has served on the Awards Committee for the past eight years and each have served as Committee Chair. 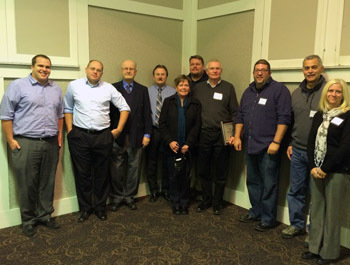 Their efforts working on the Awards Committee have been very successful, helping establish Minnesota as an APWA leader. 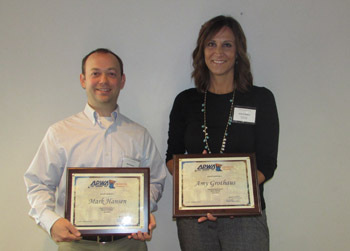 Many thanks to Amy and Mark for his service to the public works profession in Minnesota! 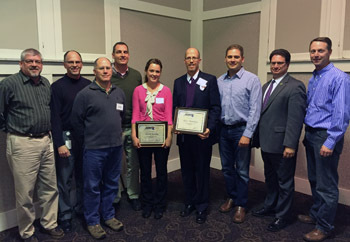 The close of this year’s local chapter awards leads us to the national APWA awards program. Nominations for national awards are due to APWA in early March 2015. Therefore, we are asking anyone interested in submitting an award to contact Sarah Rippke of Bolton & Menk or Amy Grothaus of Braun Intertec by January 9, 2015. The awards committee would be happy to assist you or your agency with putting together your nomination packet. Nomination forms can be downloaded from the APWA website.